Free Shipping Included! 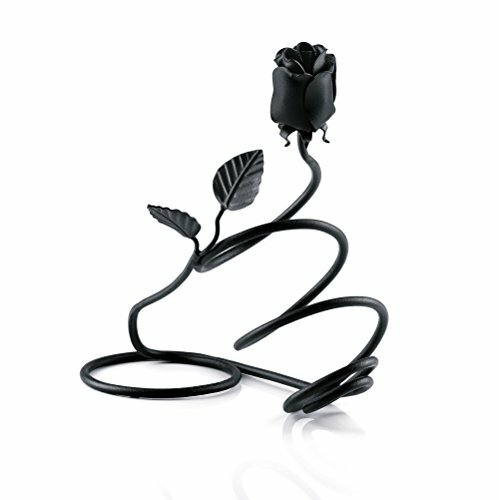 IK Style Hand Forged Black Iron Wine Bottle Holder With Rose Bud by IK Style at Verve Wine Bar. Hurry! Limited time offer. Offer valid only while supplies last. A great wine display that is not only practical but also decorative - will be a great addition to your interior. If you have any questions about this product by IK Style, contact us by completing and submitting the form below. If you are looking for a specif part number, please include it with your message.